The one where we came back from our holidays. The MooCamp Radio returns with all the excitement from the games that have happened recently, which means a draw against Fulham, a draw against Wolves and a defeat against Brentford. Exciting stuff eh? We also talk about National HOG Day, the sponsors evening, the upcoming FA cup match at the Cobblers and this week’s visit of Ipswich Town. And our post-Ipswich trip where we’re all walking to Buckingham Town in Bletchley. It all makes sense really. 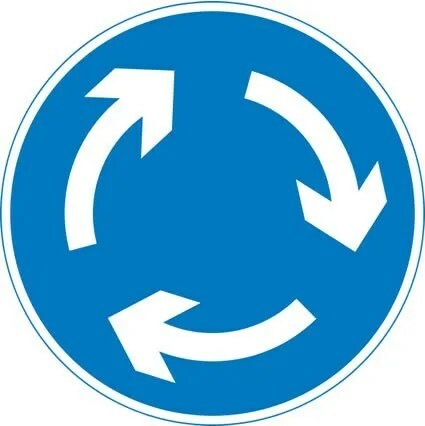 Along the way we’ll get your answers to the Question of the Week, the most stunning roundabout of the week to date, a new chant, a tenuous link and genuinely loads more. It’s like if we take a few weeks off, we’ve got enough material to fill a show! Music came from The Pixies, Longpigs and Bernard Cribbins and one of those isn’t real. The MooCamp Radio Show – it’s like you’ve had a gap in your life, but weren’t sure what it was until we came along and filled it.